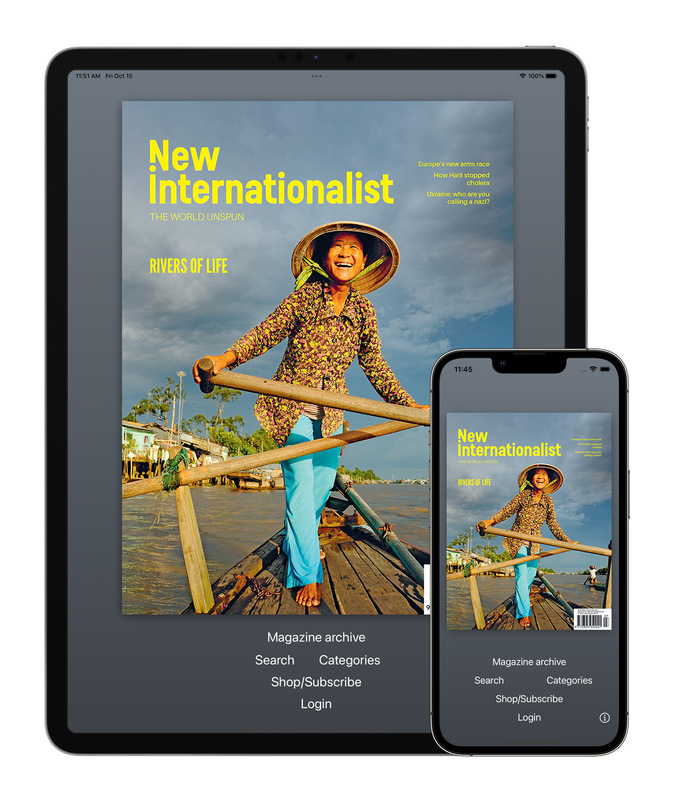 The New Internationalist is an independent bi-monthly not-for-profit magazine that reports on action for global justice and is funded by subscriptions from our supporters. We believe in putting people before profit, in climate justice, tax justice, gender equality, solidarity with Indigenous Peoples and human rights for all. We celebrate effective altruism and activism that loosens the stranglehold of transnational corporations and sets the agenda for sustainability and a radically fairer future. Our reviews of new movies, books and music from around the world are very popular because they help make sense of important global trends and insights. 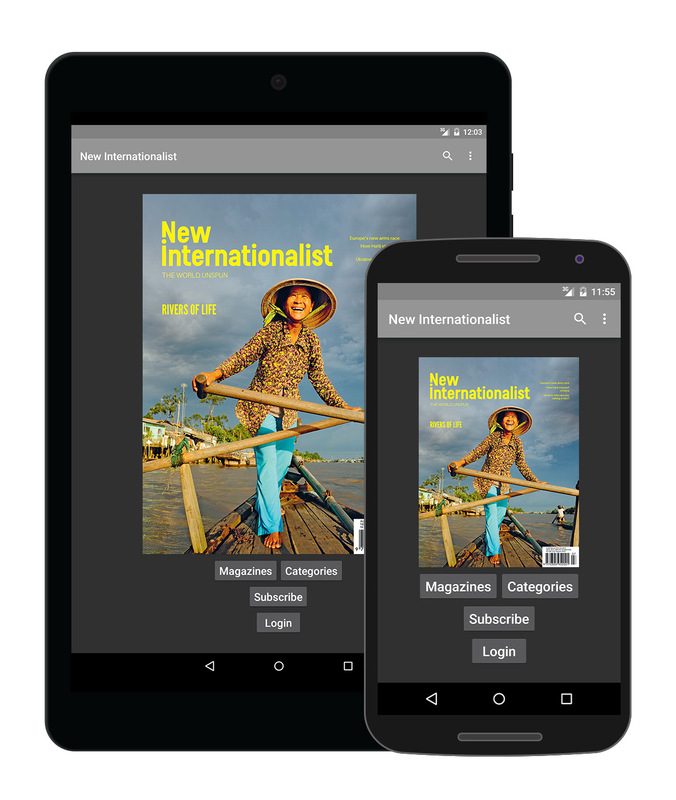 Popularity of the digital edition of the New Internationalist magazine is growing rapidly and we think you'll enjoy the convenience of our mobile Apps for Apple and Android tablets and smartphones. We also like to blog and keep you in the loop via our email updates. The most read articles that have been shared by New Internationalist subscribers. Browse all of the digital editions. 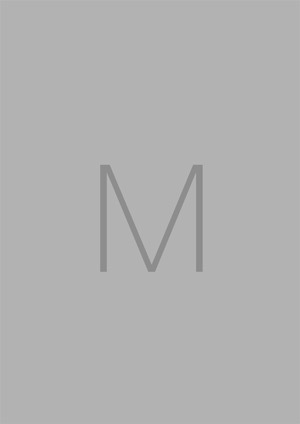 Browse all of the Australian blog posts. New Internationalist workers' co-operative exists to report on issues of world poverty and inequality; to focus attention on the unjust relationship between the powerful and the powerless worldwide; to debate and campaign for the radical changes necessary to meet the basic needs of all; and to bring to life the people, the ideas and the action in the fight for global justice.